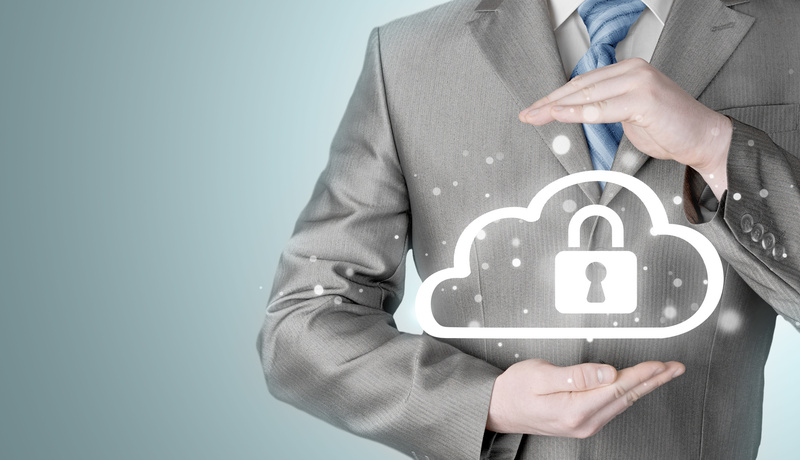 Small businesses in every industry benefit from a professionally installed alarm system. Still, many of them willingly choose to decline the investment. Perhaps the most common reason for this choice is financial motives. Of course, no owner willingly jeopardizes their business, yet somehow, they fail to realize the many ways they stand to benefit. Perhaps it’s the particular slant that has them convinced it’s unworthy of the expense. It can be difficult to get past this mindset with traditional arguments. 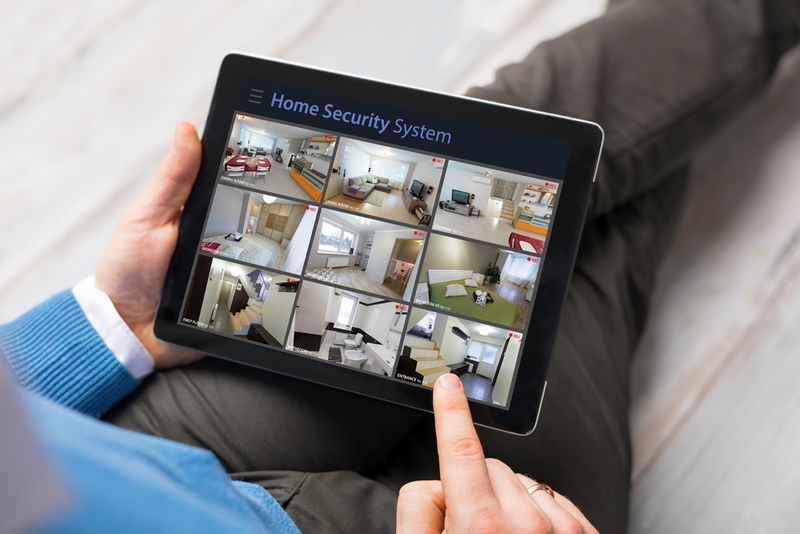 Here are a few tips to help you leverage traditional viewpoints and new perspectives to sell an alarm system to small business owners. The traditional reasons the small business owners’ need to invest in an alarm system are still good reasons. Most business owners will agree with these three and understand their validity as well as how they could be beneficial. 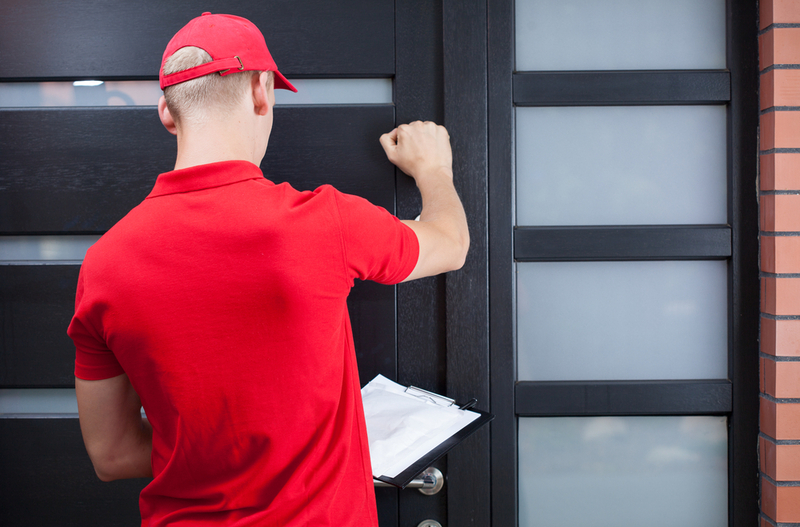 Here are the top three primary reasons to install an alarm system. Provides a Visual Deterrent. 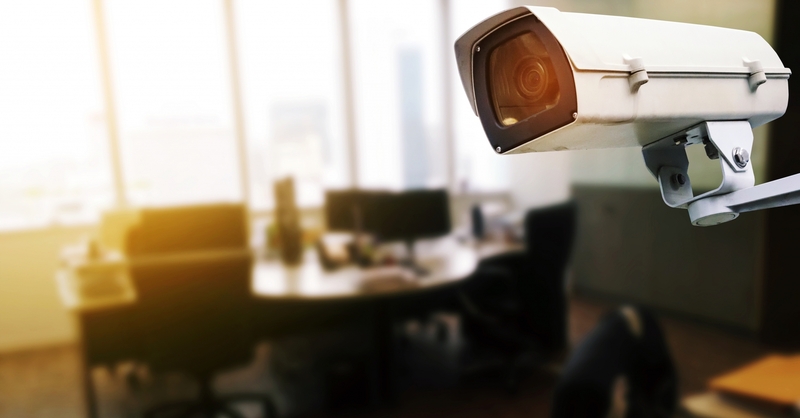 Businesses with cameras and signs notifying others a security system is in place provide comfort to clientele and may deter potential criminals from intruding on the premises. Always on Duty. An alarm system is always on, won’t call in sick, or request a bathroom break. It provides 24/7 protection. Saves Money. 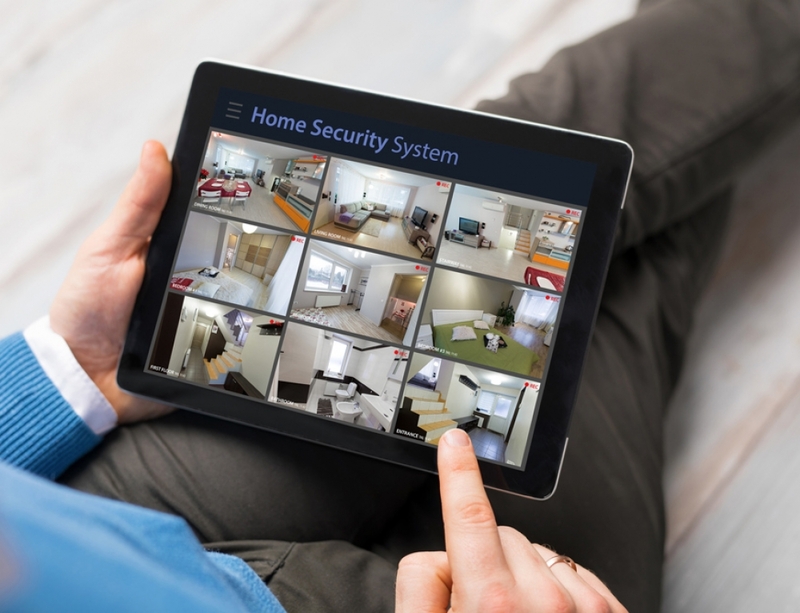 – In many instances, insurance companies offer reduced premiums once an alarm system is installed and active. It may also mean lower deductibles. Most owners understand and agree with the traditional advantages. Add them to a combination of these strategies and you are more likely to make the sale. Here are four perspectives that can be effectively leveraged. Understand the Need. 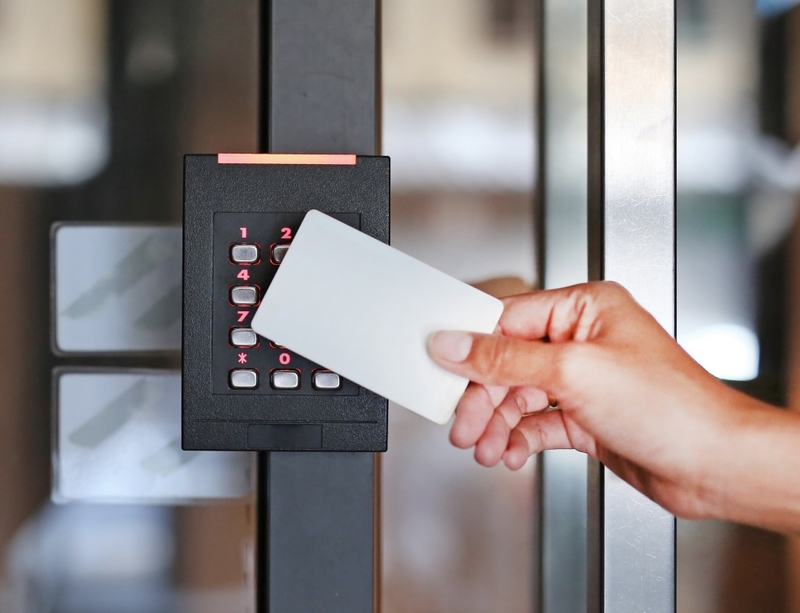 Businesses of any size have some common needs and similar concerns when it comes to improving security and reducing losses. Unlike a larger business, smaller entities have fewer resources in terms of money, tools, and human resources. 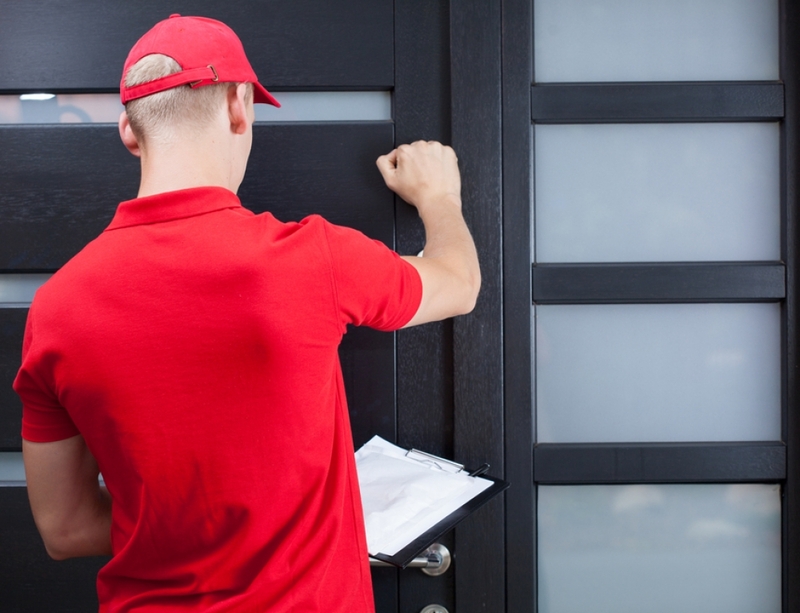 Know the three primary points when selling an alarm system to smaller businesses: cost savings, convenience and simplicity. Assure them you understand their needs and concerns then cater to them. Focus on their customers. For the small business owner, customers are the most important asset. Making key decisions should include taking their clientele into account. Present the sell from the perspective of how it will ultimately benefit the clientele. 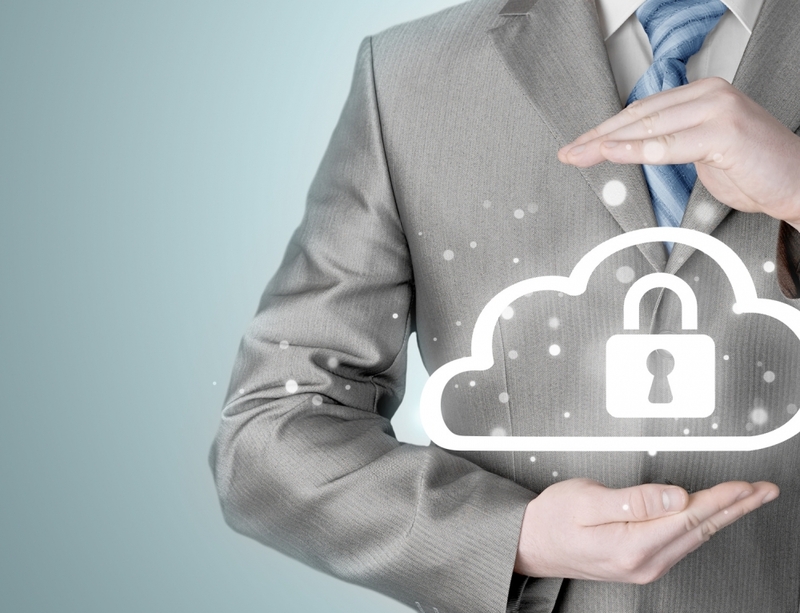 Their customers will have peace of mind and feel secure knowing they are working with the business. Push past the basic benefits. Most business owners understand fully the obvious benefits as stated above. Take it past that to ensure they know they are getting more – such as peace of mind, pocketbook issues like savings from lowered instances of theft or burglary. Advanced protection – Today’s alarm systems have evolved to include more sensitive and accurate triggers. An alert sounds when conditions change. New sensor technology can detect door and window entry, glass breakage, motion, or smoke and heat all of which can set off the premises sounding alarm. 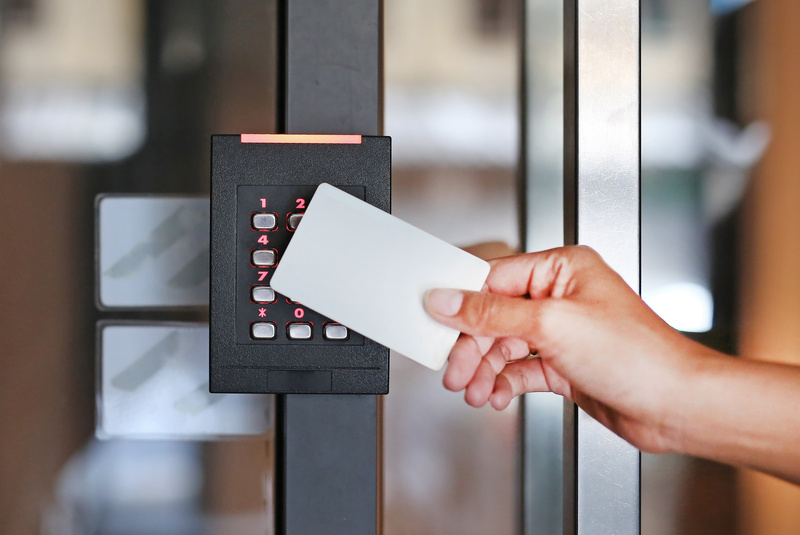 Consider both the traditional influences for investing in a business alarm system as well as additional benefits. Do a little research to determine how you can best meet the specific needs of the business before discussing it with them. Build a case with the reasons most relevant to their unique situation, make it personal and designed for them.